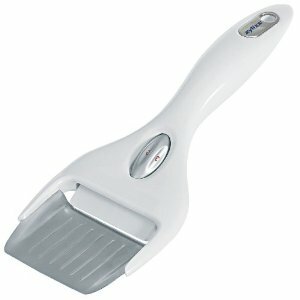 The cheese plane from Swissmar is ideal for slicing cheddar, Swiss, monterey jack, and many other cheeses. 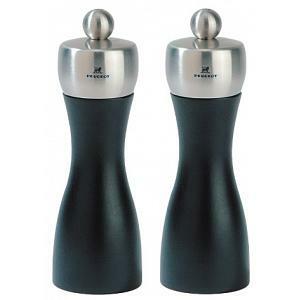 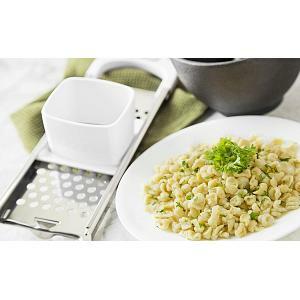 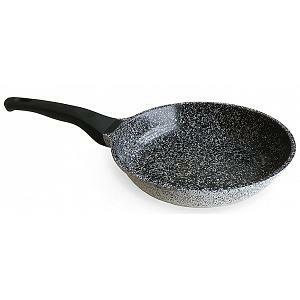 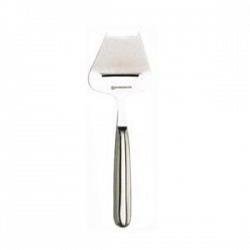 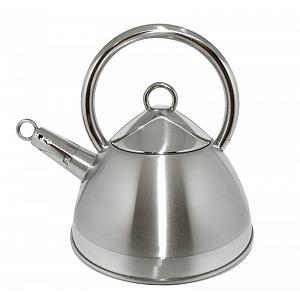 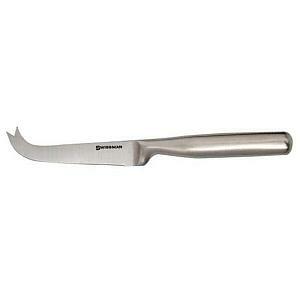 The cheese plane is made from highest quality stainless steel and features an ergonomic handle. 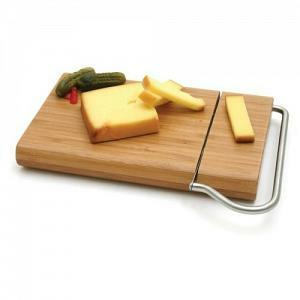 The forged cheese plane comes in a gift box and measures 22.5cm / 8.9 inches.